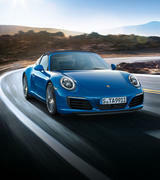 Choosing the right tyres will make a vital difference to your Porsche’s performance – optimising its handling, breaking and cornering. 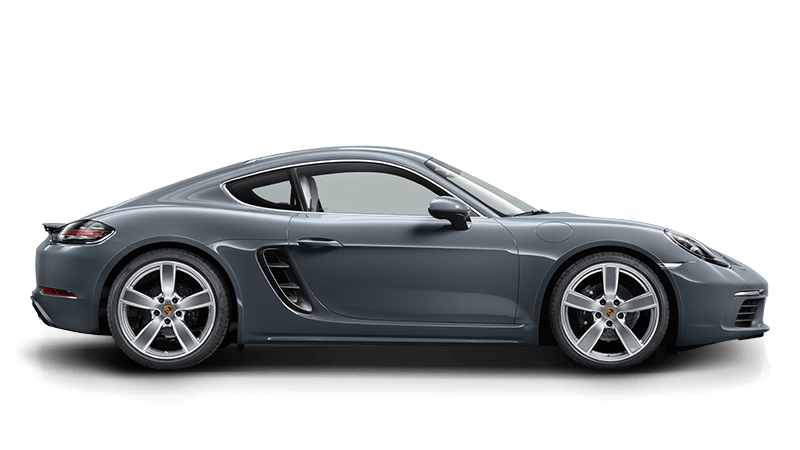 Wheel alignment that is carried out to factory specifications by Porsche factory trained technicians using Porsche approved equipment. 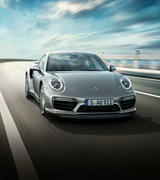 Why N rated tyres are so critical for Porsche cars? 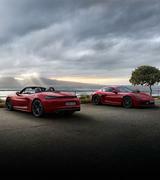 The ‘N’ rating is unique to Porsche and only given to tyres that have been approved by Porsche engineers in Weissach. 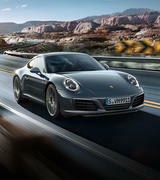 It is essential that only N rated tyres are fitted to your Porsche as the wrong speed or load ratings on your tyres could create a problem in the event of an insurance claim following an accident. 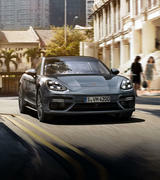 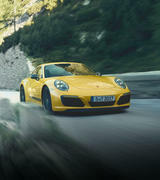 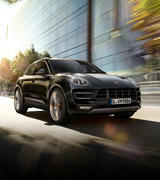 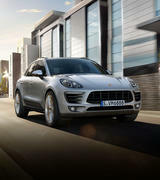 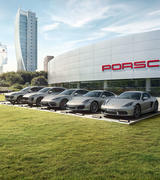 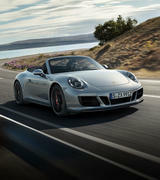 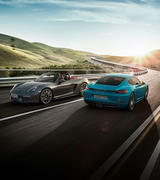 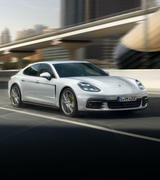 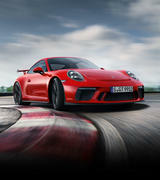 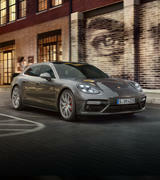 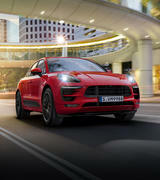 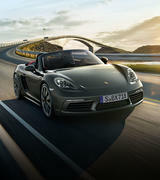 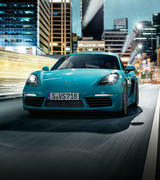 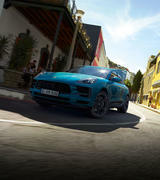 Porsche is committed to achieving the highest standards of safety and driver enjoyment. 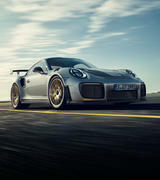 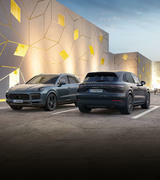 The Porsche Approved Tyre Programme offers a competitive one-stop service providing the most advanced technology and equipment in terms of tyre fitment and offers a wide range of Porsche approved N rated tyres. 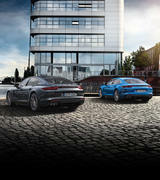 Relax in our reception area and enjoy a coffee, whilst we fit your tyres.